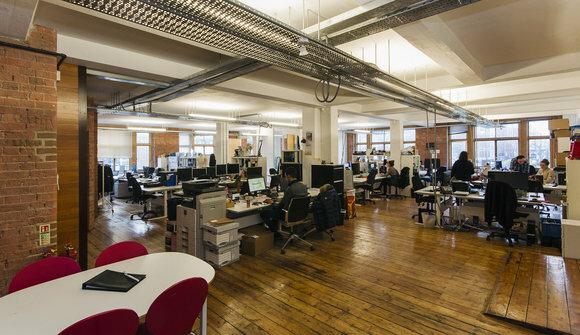 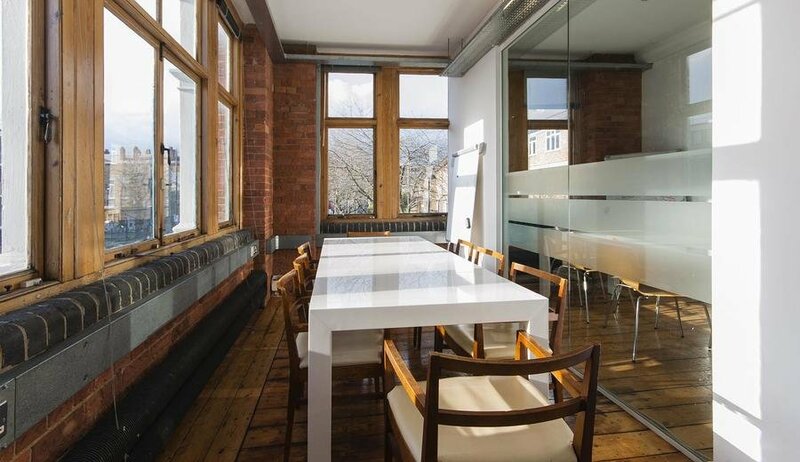 Co-working available for teams of 1-30 in a beautiful Victorian warehouse style buildings. This space has original features such as exposed brick, pillars, wood floors and large windows letting in an abundance of light. 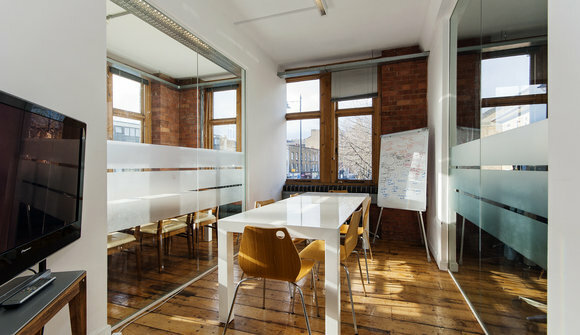 Membership is all-inclusive with superfast 200Mpbs internet, free-to-use meeting rooms and 24/7 access. 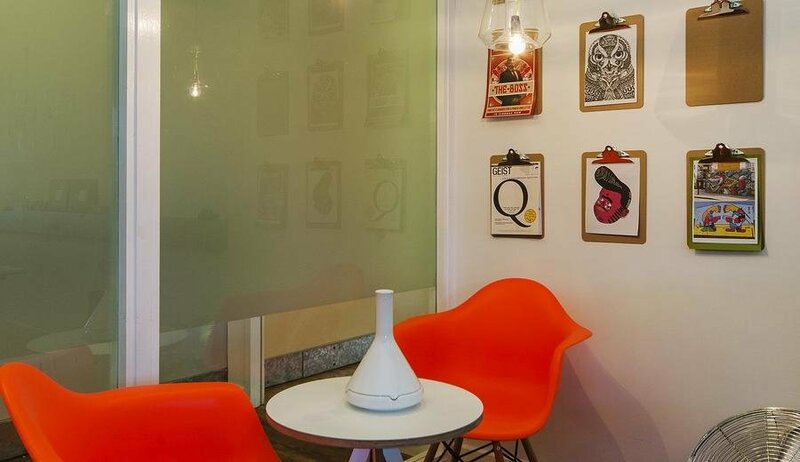 Please call us on 020 7770 6283 for a quote and to book a viewing.